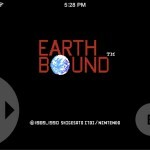 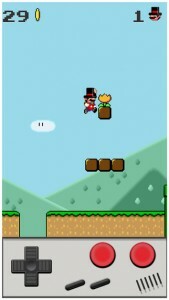 We’ve been waiting for years to be able to play Super Mario Brothers on the iPhone, and the recently announced partnership between Nintendo and DeNA brought us hope for Nintendo’s intellectual property to finally come to iOS. 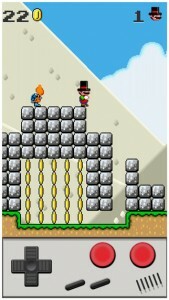 Of course, we don’t expect the partnership to bring the classic Super Mario Brothers experience for a while, if ever. 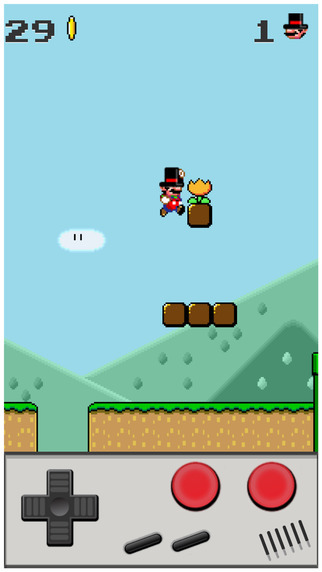 One developer, though, is tired of waiting and has developed his own clone of the 8-bit classic, Super Bros.
Just like in the original Nintendo Entertainment System game, you collect coins, lives, and power ups by bumping your head into magical boxes. Enemies very similar to the bad guys in Super Mario Brothers are there, and you have to jump over or on them, or hit them with fireballs to move on and complete the level. 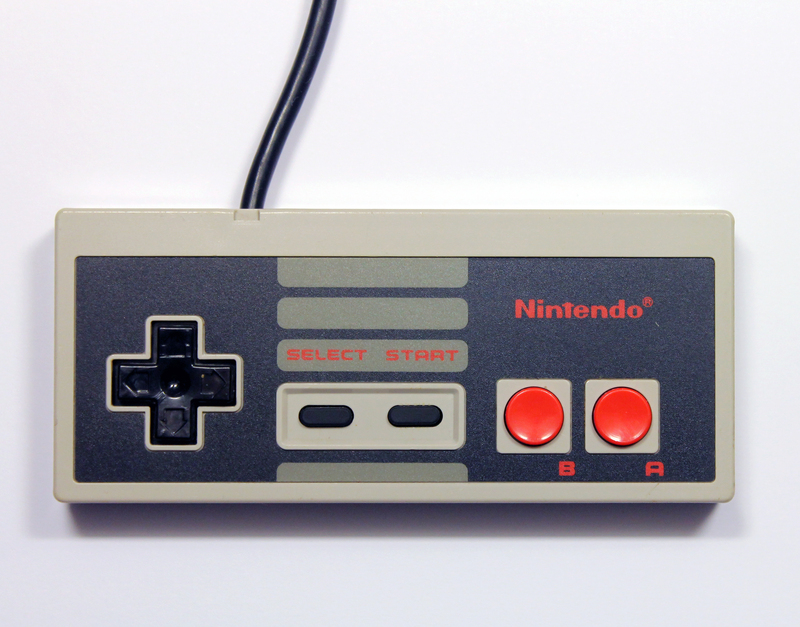 For a classic game play experience, the interface features a virtual Nintendo controller with all of the expected functionality to jump, run, hit, and crouch. The game provides 15 levels of play with an original soundtrack that has the same classic feel as Nintendo’s blockbuster hit. 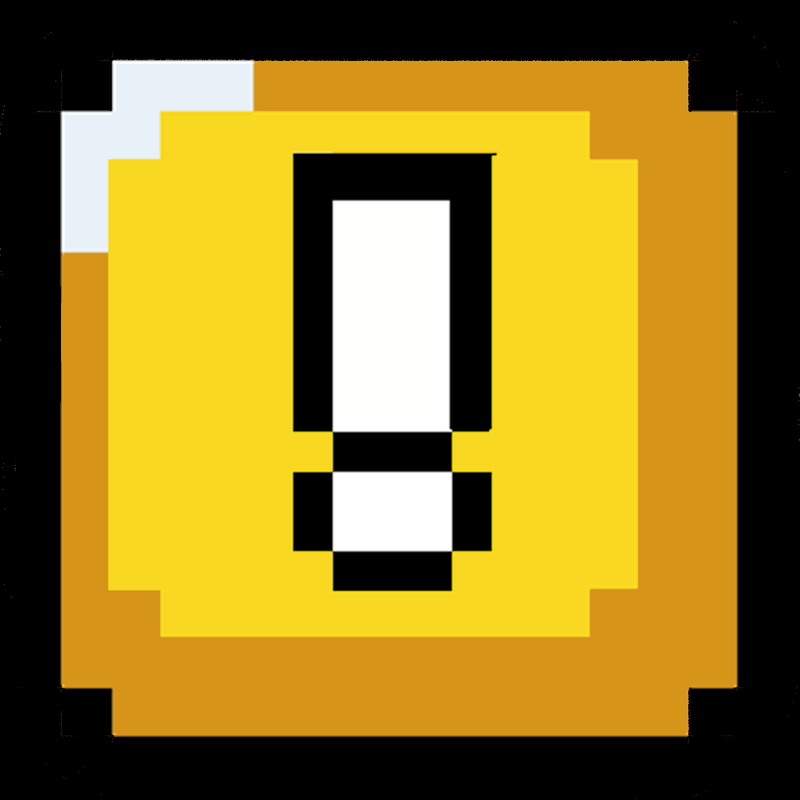 Fifteen levels of game play does not provide a lot of replay value, so I hope the developer plans to update the game with more maps to work your way through. 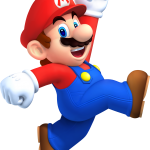 The game has a fun feel to it, and it may fill your Mario Brothers fix while you wait for DeNA to release new Nintendo content for iOS. 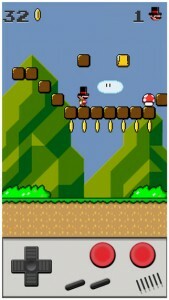 Super Bros is available for $1.99 on the App Store.